Unknown Facts about Lionel Messi – Lionel Andres Messi Cuccittini, the world famous Argentine player ranks high in the surveys of top goggle searches among other keywords. While the world is well aware about his record breaking achievements, but there are some unknown facts about Lionel Messi. 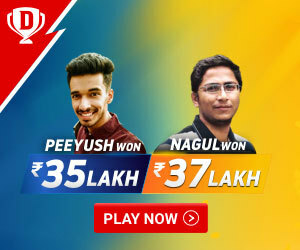 Let’s take a look at them. It’s perceived that players less than six foot cannot flourish in football but Messi is an outstanding example of this. With a height of 1.69 meters (5’6 feet), he is the shortest forward and his speed and brilliance on the ground remains unmatched. 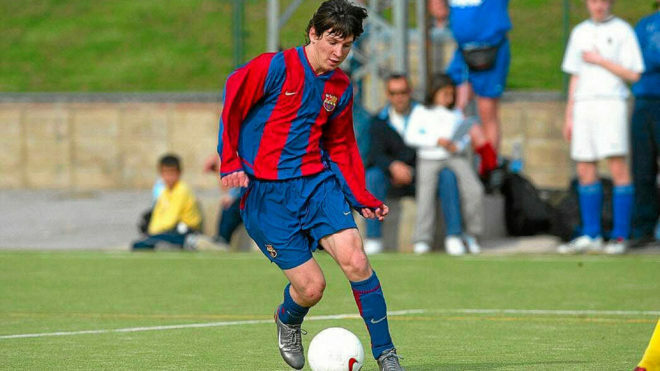 When Messi was 13 years old he was diagnosed with Growth Hormone Deficiency (GHD) and he was forced to take Human Growth Hormones (HGH). The treatment cost was $900 every year and his family was not financially stable to take care of it. Barcelona offered to pay for his treatment given that he moves to Spain. 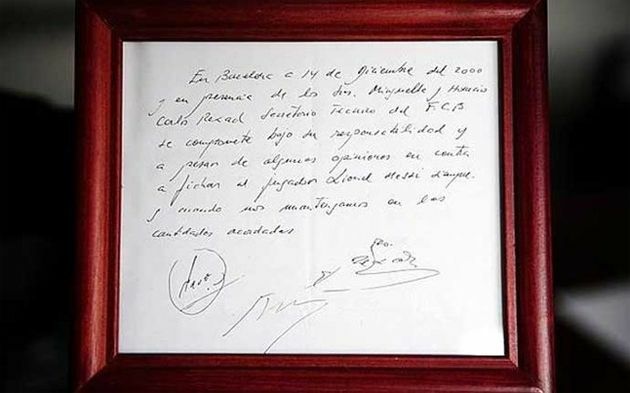 Messi’s first ever contract with Barcelona was written on a napkin 18 years ago. Then manager of Barcelona, Charly Rexach was in an urgency to sign Messi for the team because he had recognized Messi’s talent and didn’t want to lose him to another team. Knowing he has little time to secure the deal, he used a napkin to draw up the contract because there was no paper close by. After soccer, Messi’s second love is food. He is a big foodie and his favorite dish is Milanesa Napolitana. He is so fond of food that Barcelona team had to remove aCoca-Cola vending machine from the changing room to stop Messi from over consuming the drink. 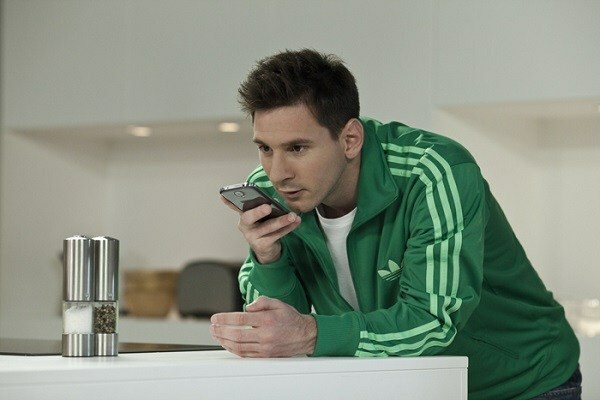 Messi hates talking on the phone. 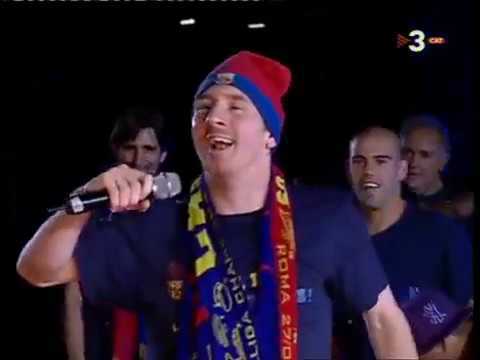 Its next to impossible for reporters and journalists to get Messi on the line for an interview. It prefers to communicate via messages. 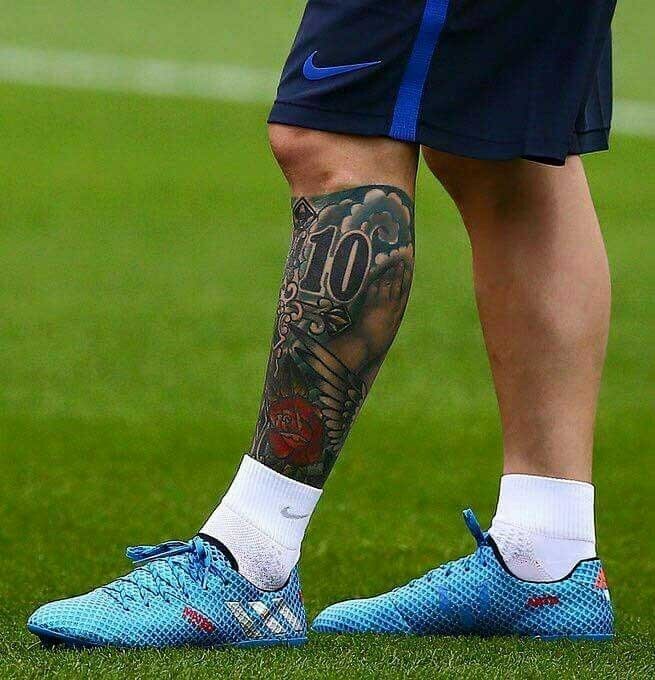 Being a mama’s boy, Messi has his mother’s portrait tattooed on his left shoulder as a tribute to her. When his son was born, he got his small hands and his name ‘Thiago’ tattooed on his calf. This shows Messi is a family man and loves his family a lot. #Fact 8 Messi met his wife Antonella Roccuzzo when he was five years old. Messi met his wife Antonella Roccuzzo when he was five years old. 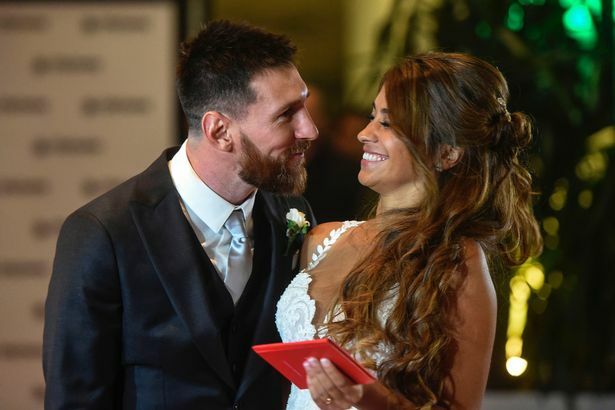 Antonella’s father was owner of the neighborhood super market, and young Messi would write letters stating that one day Antonella will become his girlfriend. When he was 21 years old, love blossomed and they started dating. 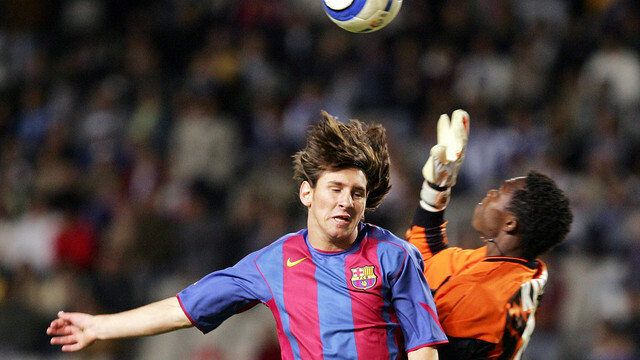 In 2010, Barcelona partnered with UNICEF and Messi became one of the goodwill ambassadors for UNICEF. 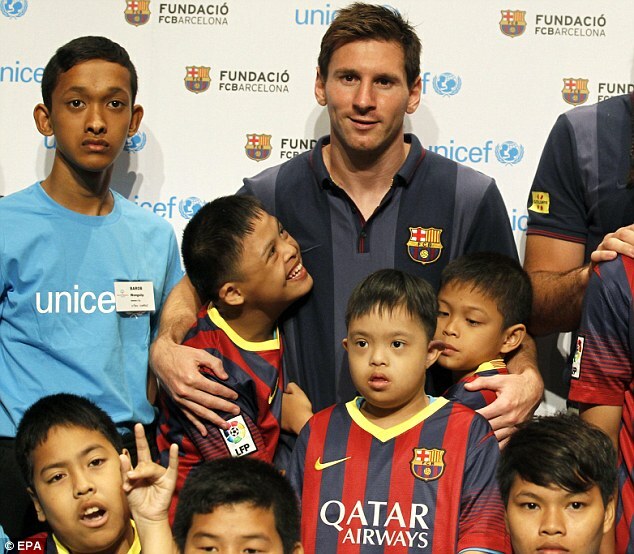 Messi supports children’s rights and aims to work towards improving their lives. He has also donated €600,000 for renovation children’s hospital in his native place. Messi made his debut as a substitute and it lasted only for 48 seconds because he was shown the red card for elbowing his opponent.